Vinyl flooring come in a range of thickness, grade and colour. They range from 3 - 5mm thick.They are a great subtitute for wooden floors,they can be installed in dining areas, kitchen, bedrooms, toilets and even bathrooms.Their waterproof surface make it easy to clean and with not much effort. 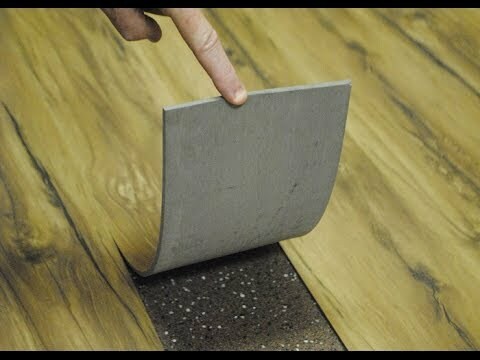 Our vinyl floors are easy to install and they are not messy. Av wooden floors delivers the best at very reasonable prices, so for the best vinyl flooring in pretoria, johannesburg & gauteng and any other related queries contact us.We deliver in our promise.